Sky King and the Case of the Stolen Pearls. Sky King, Penny and Clipper are called in to solve the Case of the Stolen Pearls. 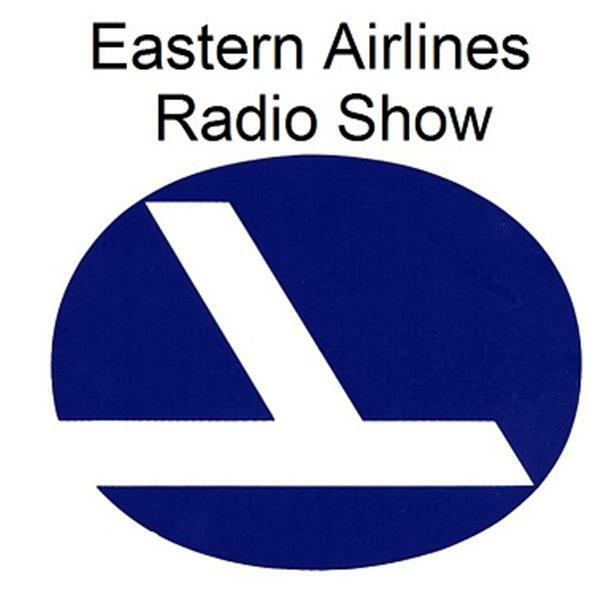 Listen in May 31 at 3:00 pm for EAL Old Time Radio.